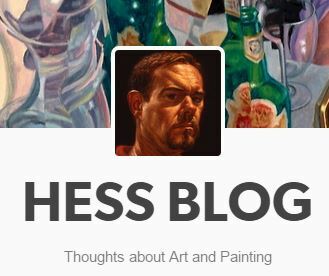 F. Scott Hess from New York Academy of Art on Vimeo. F. SCOTT HESS - PATERNAL SUIT DOCUMENTARY DEMO from Shirin Bazleh on Vimeo. EXCERPTS FROM HESS: A RELUCTANT REALIST from Shirin Bazleh on Vimeo. ​F. 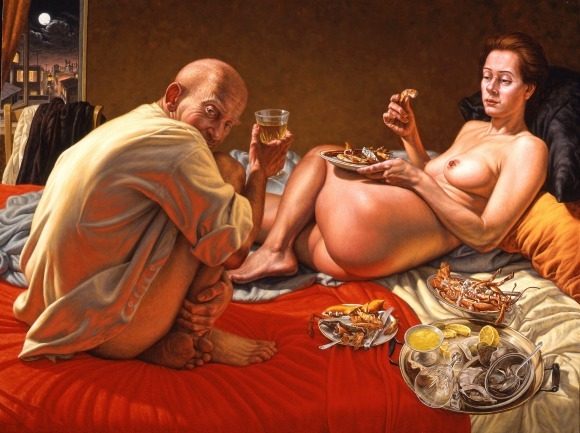 Scott Hess was born in Baltimore in 1955, received a Bachelor's degree from the University of Wisconsin-Madison, and studied five years at the Vienna Academy of Fine Art. In 1979 Hess had his first solo exhibition in Vienna, quickly followed by exhibitions in Austria, Germany and France. In 1981 he received one of Austria's most prestigious awards for artists, the Theodor Koerner Award. In 1984 Hess moved to his current home of Los Angeles and in 1985 had his first American solo exhibition, followed by of over one hundred group and solo exhibitions, including venues in Europe, Taiwan, and Iran. 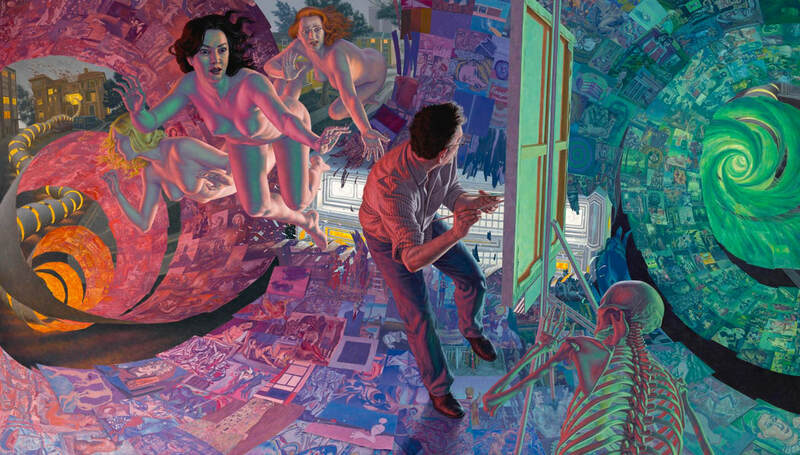 His work is included in the public collections of the Los Angeles County Museum of Art, Orange County Museum of Art, Oakland Museum, San Jose Museum of Art, and the Smithsonian Institute, among others. In 1990 he received a Western States Art Federation award, and in 1991 a J. Paul Getty Fellowship and a National Endowment for the Arts Visual Arts Fellowship. In 2014 a retrospective at two venues, the Begovich Gallery at Cal State Fullerton, and the Municipal Art Gallery of Los Angeles, featured selections from over thirty years of Hess' work. His massive family history project, The Paternal Suit, began touring the country in 2012, with venues in South Carolina, Alabama, and ending at the Long Beach Museum of Art in 2014. 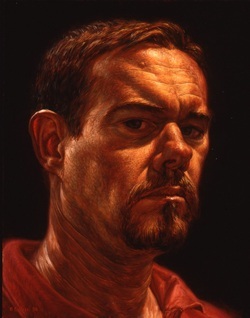 F. Scott Hess is represented by Koplin Del Rio Gallery in Los Angeles, and is an Associate Professor with Laguna College of Art + Design's MFA and BFA programs.